The Cinco Ranch Commercial Association II is charged with ensuring the businesses within Cinco Ranch II maintain the standard set for this Katy area community. There are five active members on the board of directors that are a mix of Cinco Ranch business owners and developer representatives. This is a great team to work with and the pride they take in the community is clear in everything they do. The Design Guidelines require architecture that is inspired by historical Texas train depots and cover everything from the building material to signage. In order to ensure that the guidelines are up to date and remain clear and consistent, the board is currently working on a complete review. They understand that having a clear message of the expectations for all of the businesses will result in the continued success of the entire Cinco Ranch area. C.I.A. 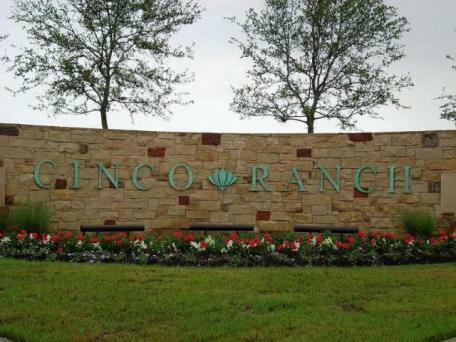 Services, Inc. has managed the Cinco Ranch Commercial Association II since 2009 and we have really enjoyed watching this area grow and prosper. There is a huge variety of businesses including banks, churches, retail shopping, day cares, apartments, and restaurants. We are always excited to learn about the newest businesses on the horizon. Up next is the hugely anticipated Lowe’s. Congratulations to everyone that has helped this association be the success that it is!